No-spark discharge (NSD™) filters are specially engineered to eliminate the common issue of filter sparking that occurs in industrial gas turbines. Filter sparking is the consequence of static energy accumulation that occurs from excessive friction produced from standard oil filters. NSD filters use specialised materials and manufacturing techniques to significantly reduce friction. Unlike competing products, NSD filters do not compromise filter performance or add harmful chemical additives to change your lubricant chemistry. 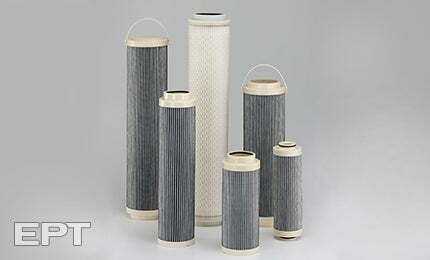 NSD filters are available in all sizes and micron ratings.